The “Martiniloben” is a Burgenland tradition that has been handed down for many years. 11 November – the Feast Day of St. Martin, patron saint of Burgenland – is the approximate date by which young white wine, which used to be stored in old wooden barrels in cellars, took to mature. The winegrowers used to visit each other to taste the young “Heuriger” wine and discuss its quality. Today, the winegrowers on the Lake Neusiedl Cycle Trail open their cellars to everyone and offer many other wines for tasting in addition to the “Heuriger”. The “Martiniloben”, as the Feast of St. Martin is known, has developed into a culinary event that both locals and guests celebrate enthusiastically as they wander from cellar to cellar. 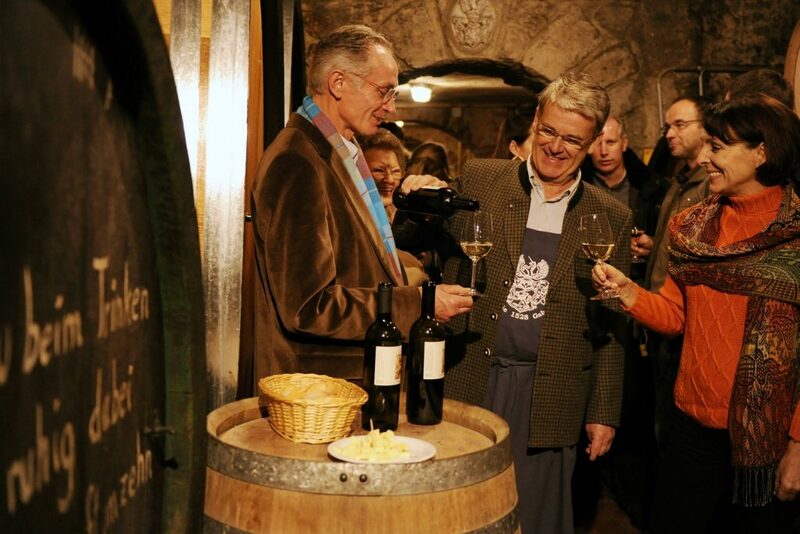 But it is not only in autumn that the winegrowers invite visitors to taste their wines, you can also walk from cellar to cellar at the “Wein im Frühling” spring festival. In addition, there are a number of wine events throughout the year, where you can taste the best the region has to offer. The Celts knew it. The Romans knew it. And we definitely know it. 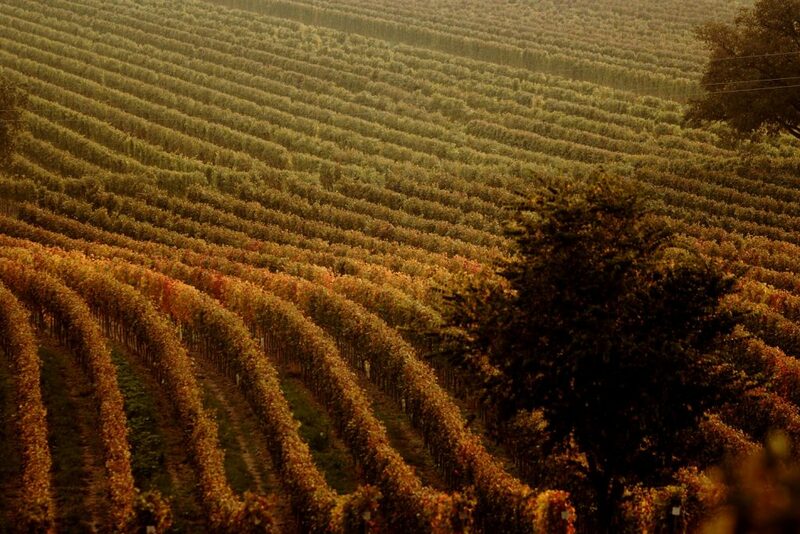 The best grapes grow around Lake Neusiedl.